Whether you visit East Tennessee, Middle Tennessee or West Tennessee, at this time of the year there is always something to see and do. Whether it be craft shows or music festivals, there is something for everyone. If you hurry down to Tennessee you can still catch some of the March activities. 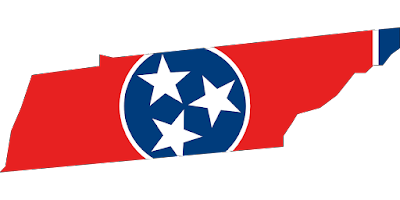 March 3rd – 6th in Nashville, TN you can visit the Lawn and Garden Show held at the Tennessee State Fairgrounds. No need to worry about the weather as this is held indoors. Lectures and demonstrations await you. Adults $12, Seniors $11, shows begin at 10:00 am. For more information on this show visit www.nashvillelawnandgardenshow.com. March 4th – 6th is the Upper Cumberland Homes and Garden Show. This show is much more than gardens as there will be vendors, cooking demonstrations and celebrity guests. Admission is $5. Lots to see at this home show. Check out the list of exhibitors! Visit www.uchba.com for information. April 2nd is the Quit Show in Madison, TN. 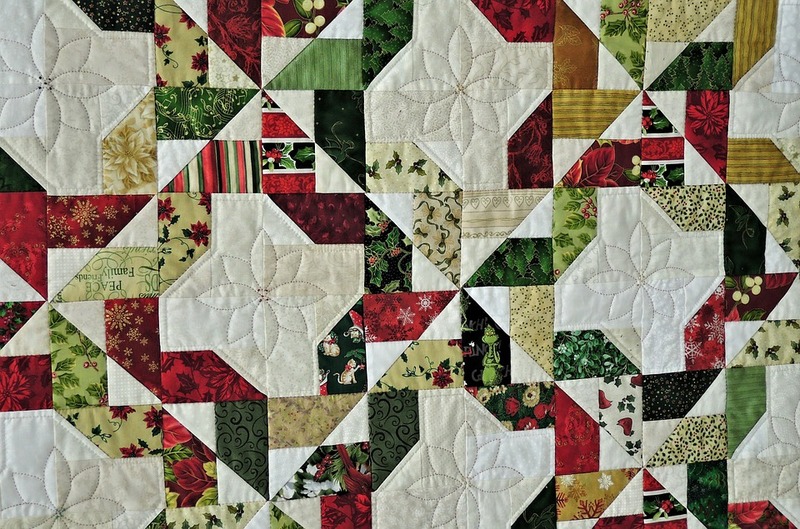 You can watch quilters in action and it’s free. This sounds like my kind of event! Call 615-417-1879 for information. I hope you find some of these events to your liking and please enjoy your visit to any part of Tennessee!